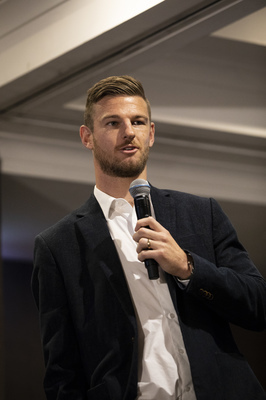 Former Wallaby Rob Horne will talk about living with chronic pain. Former Wallaby Rob Horne who injured his arm in a tackle and US Army Master Sergeant Justin Minyard who fractured his spine while a first responder in the 9/11 terrorist attacks will speak of living with chronic pain at a free chronic pain seminar being held on Saturday 3 November from 12.30-2.30pm at Novotel, Twin Waters. They will join pain physicians at an education and information seminar titled Taking back control of my chronic pain, which has been organised by not for profit group, Australian Pain Management Association’s (APMA).APMA CEO Elizabeth Carrigan said at least 20 per cent of Australia’s population were living with chronic pain with many unable to work. poor self-esteem, social isolation and relationship breakdown,” she said. 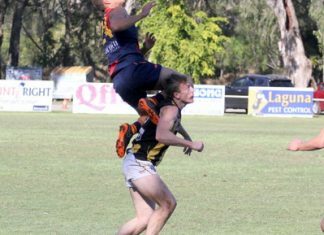 To register for your local event or learn more,visit www.controlmypain.com.au or call 1800 759 565.